We fixed her fear of getting it fixed. We’ll talk to you about your needs and look over your car to determine the root of any problems. At Christian Brothers Automotive, our mission is simple: to create an uncommonly great experience for customers in need of auto service and repair. Since 1982, that’s exactly what our team of auto repair professionals has been doing at facilities all over the country. In that time, Christian Brothers Automotive has served countless customers and proven time and again that you really can feel comfortable and confident about your car repair. If you’re having problems with your vehicle, we invite you to call our friendly team today. We have more than 180 locations nationwide. 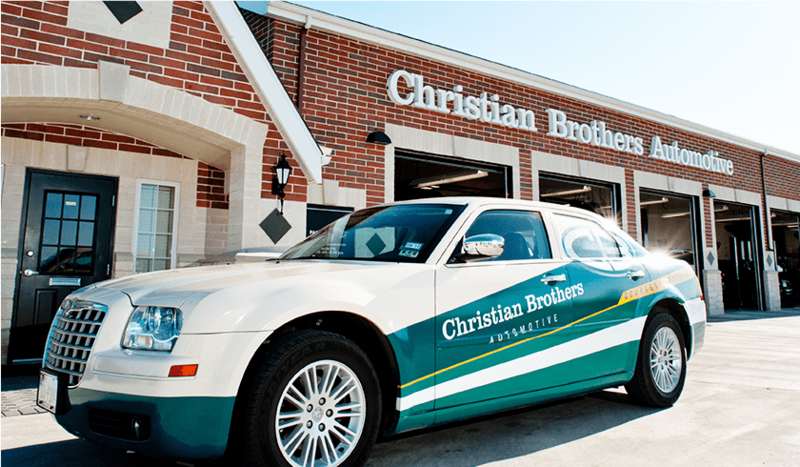 Contact us today to find a Christian Brothers Automotive facility near you! 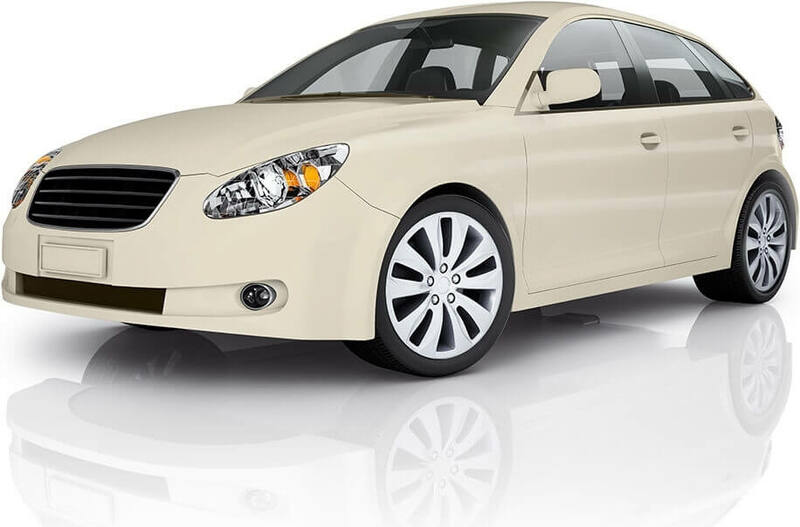 We aim to earn your trust and have a long term relationship with you and your cars. 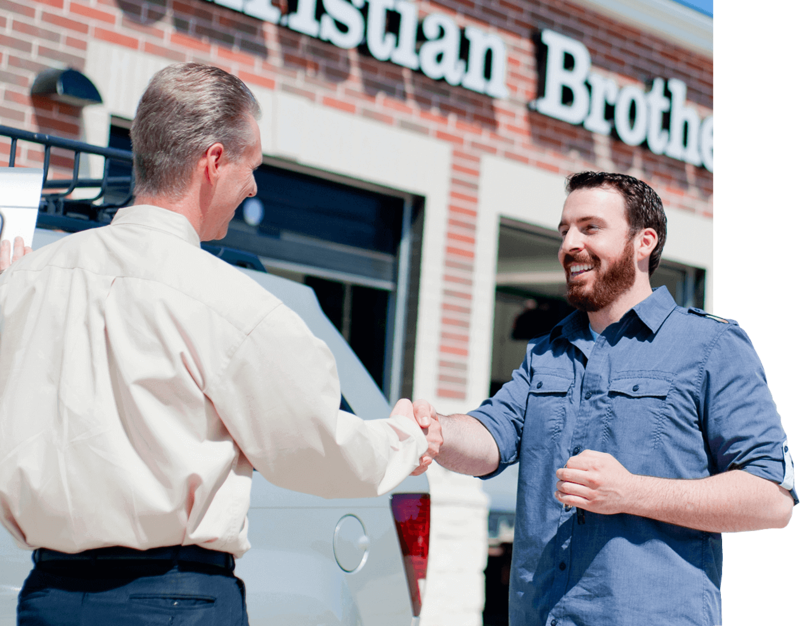 From simple tune-ups to intensive diagnostics, repairs, and replacements, our network of Christian Brothers Automotive professionals is ready to offer reliable, cost-effective, honest service, with customer awareness and transparency as our top priorities. Gone are the days of wondering if your mechanic is misleading you. At Christian Brothers Automotive, you can count on straightforward auto repair and employees dedicated to getting you back on the road as quickly and safely as possible. “Love your neighbor as yourself.” That’s our mission with every customer we serve. Call your local shop today to learn more. repairs that their car needs. Here are some of our available services. We're dedicated to expressing our love for our customers through the services we provide and the difference we can make by doing good in the communities we serve. We keep our customers informed about their car’s service needs. Find information about seasonal maintenance with our car tips.